Have you added Lash Lift to your treatment menu? Lash Lifting has become a global phenomenon and a well sort after beauty service with lash lovers around the world. 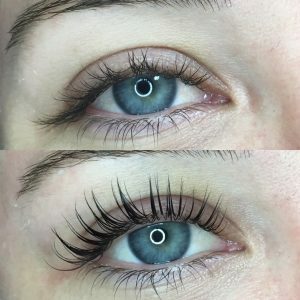 Established in Australia for over two decades, Elleebana has built a global following and a reputation as world leaders in the production of lash lifting, eyelash enhancements and beauty products. 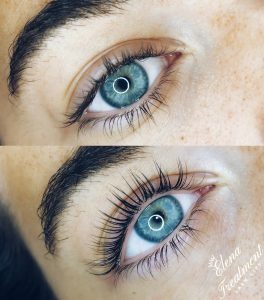 Elleebana is available in 57 plus countries around the world and growing due to the superior quality of products, outstanding results that can be achieved using them and state of the art training programs to give stylists the competitive edge to succeed in the fast-paced world of beauty. 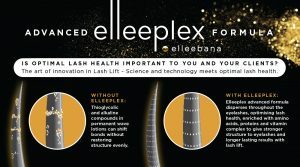 Elleebana continues to push the envelope with treatment evolution and influence the global market. 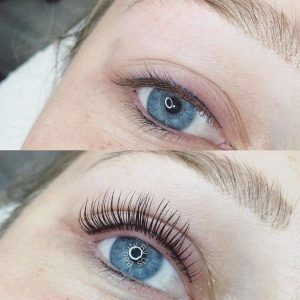 Company Director – Otto Mitter, a qualified cosmetic chemist through the Institute of Personal Care Science and award winning global lash & brow educator is highly passionate about product and ingredient research and development, combining these key elements to our world famous Elleebana One Shot Lash Lift to produce one of the fastest activating Lash Lift formulations on the market, helping to give salons the edge when using eyelash and brow enhancement services in their salon. 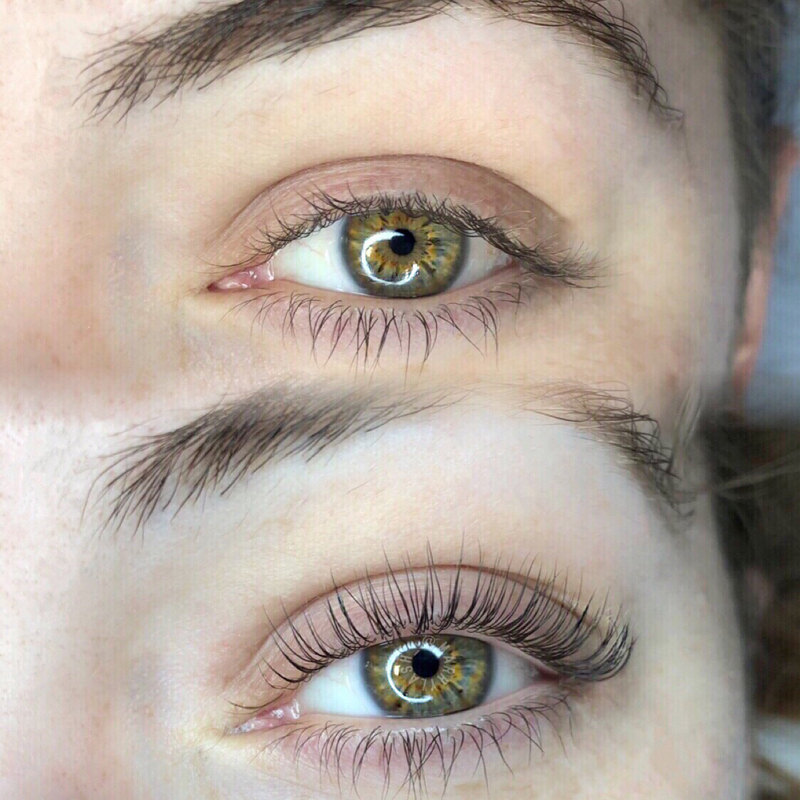 Elleebana Lash Lift allows you to offer your customers luscious lifted lashes than can last up to 12 weeks in one safe 20-minute professional treatment. 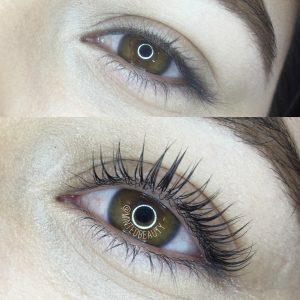 The results are retained even after showering or swimming. 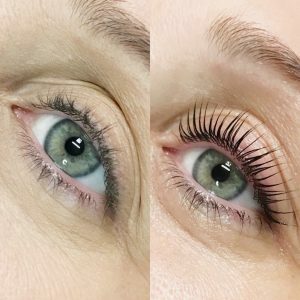 Lash Lifting opens the eyes, gives the appearance of longer, thicker, darker lashes and offers much less maintenance than eyelash extensions. Elleebana Lash Lifting uses a safe, chemical process to break down the disulphide bonds of the hair to redirect the lash into a new lifted style. 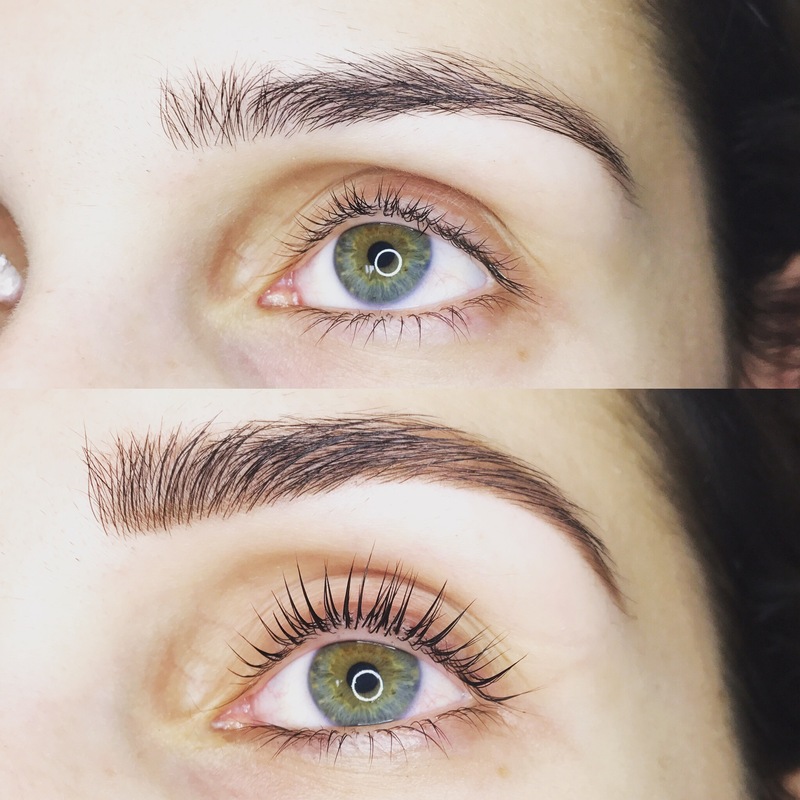 Our easy to use, no wastage, single-use sachets are safe, hygienic and convenient, giving your clients perfect lash lifts every time and can be retained even after showering or swimming. 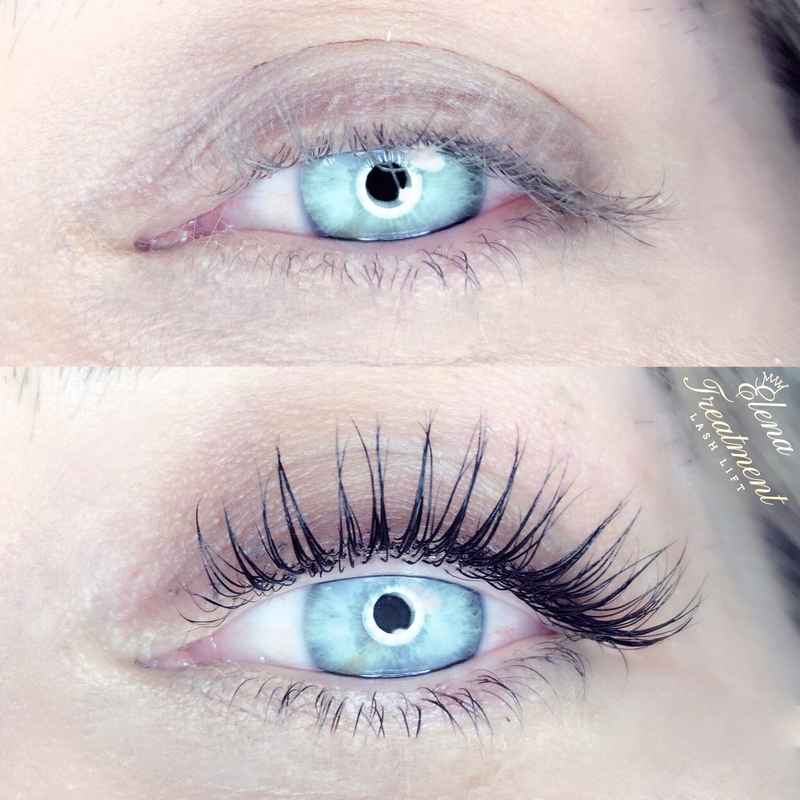 At Elleebana, we believe that lash health is paramount and of the utmost importance. We have been specialising in lash and brow enhancements for over 23 years and believe lash health can only be achieved with a combination of product innovation, state of the art training with safe treatment practices and home aftercare. One of the huge benefits of using the Elleebana system is incorporating the advanced Elleeplex system to restore the integrity of the eyelashes to give optimal results when performing lash lift services. 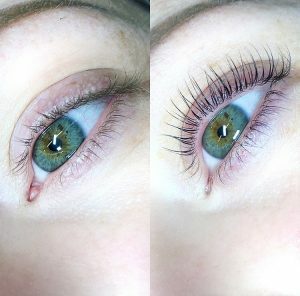 Faster application techniques saving you time – 20-minute treatment! Check out our quick video on YouTube and see for yourself how easy it is to have amazing lashes that last for weeks, in just minutes! See some of the amazing results achieved with the Elleebana Lash Lift System.